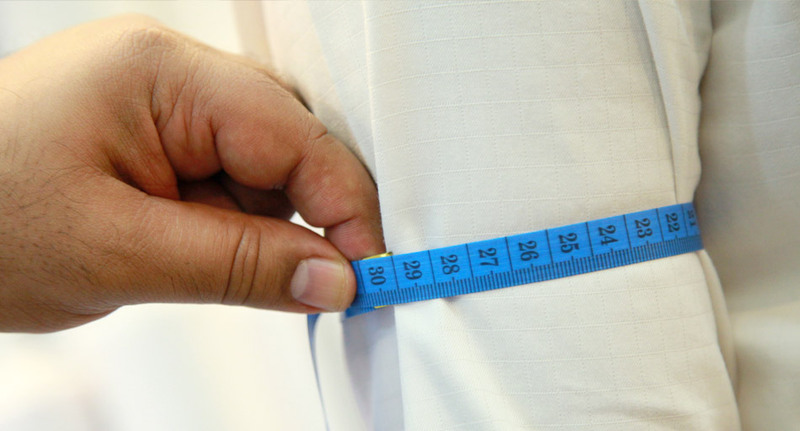 In order to make the best garments possible, Tom's Fashion uses your body measurements to create a completely made to measure shirt and suit that's meant to fit. We guide you through our online measurement process. It only takes 10 minutes and can be done from the comfort of your own home. You'll be prompted to get measured once you're ready to checkout — after choosing from a full selection of suits, shirts and outerwear and customizing the details to match your style.